Thanks to forum member ​Phonegeek ​we're getting a pretty decent idea of what the AT&T One X with the Snapdragon S4 is capable of. he usual caveats apply, though, this is early hardware and software that is close to final, but not exactly final. 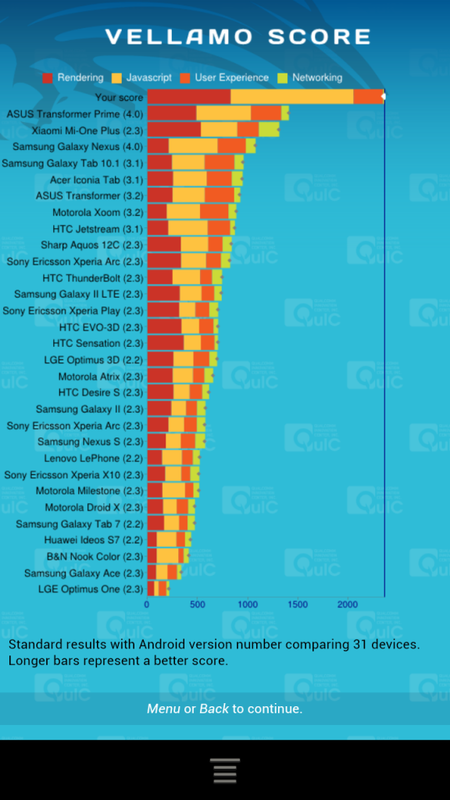 With that out of the way we can see that Qualcomm has something good on their hands with the S4 Krait processor. 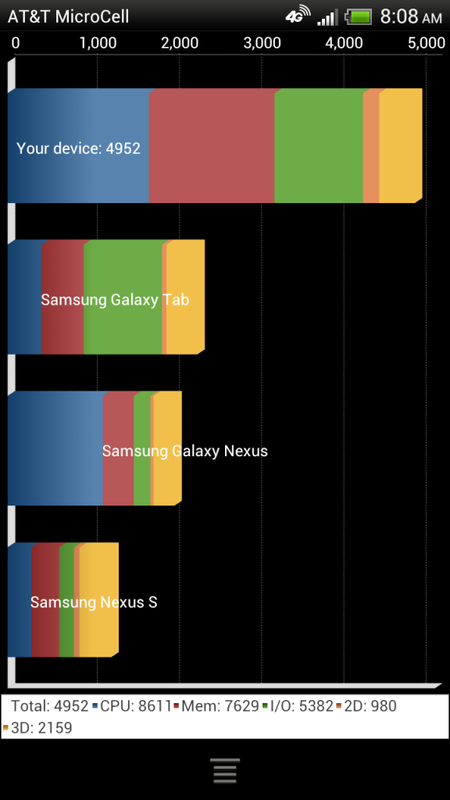 The One X handily outperforms the competition in Vellamo -- a browser benchmark developed by Qualcomm. Hopefully these numbers help quell any unrest about the AT&T version of the One X not getting the highly touted Tegra 3 processor in favor of something that plays nice with AT&T's LTE network. There's still a long way to go before anyone crowns anyone with anything, though. Hit the link below for the full discussion.